The ARTBA co-chaired Transportation Construction Coalition (TCC) Aug. 25 launched a new radio advertising campaign targeting key members of the House of Representatives on the importance of fixing the Highway Trust Fund (HTF) and passing a multi-year highway and public transit investment bill. 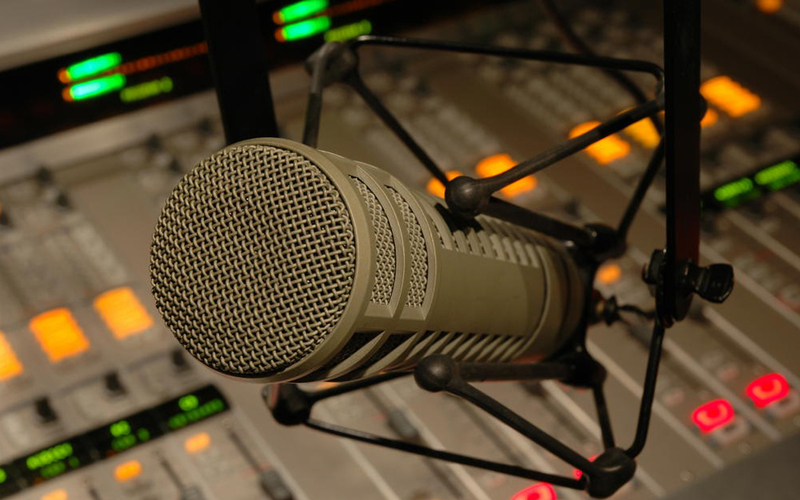 The 30-second radio spots will run through next week on the hometown radio stations of 16 members of the House Ways & Means Committee and House Transportation & Infrastructure Committee. The ad aimed at Ways and Means Chairman Paul Ryan (Wis.), for example, highlights the HTF’s importance to Wisconsin’s highway and bridge capital outlays. The HTF provides, on average, 52 percent of highway and bridge capital investments made annually by state transportation departments. In Wisconsin, the figure is 55 percent. Other ads are tailored to Rep. Rick Crawford (Ark. ), Rep. Devin Nunes (Calif.), Rep. Lynn Jenkins (Kan.), Rep. Thomas Massie (Ky.), Rep. Garret Graves (La. ), Rep. Jason Smith (Mo. ), Rep. Adrian Smith (Neb. ), Rep. Mark Meadows (N.C.), Rep. George Holding (N.C.), Rep. David Rouzer (N.C.), Rep. Kristi Noem (S.D. ), Rep. Diane Black (Tenn.), Rep. Blake Farenthold (Texas) and Rep. Mark Sanford (S.C.). The spots draw attention to the importance the HTF has on their individual state’s programs. The ads are the latest in a series of TCC-supported advertisements urging Congress to bolster transportation funding, which supports jobs and the economy. The TCC said it will continue advertising and grassroots outreach until the House passes a multi-year surface transportation bill. The Senate passed a six-year bill, the DRIVE Act, on July 31 by a vote of 65-34. The TCC is a partnership of 31 national associations and construction unions. It is co-chaired by the Associated General Contractors of America.